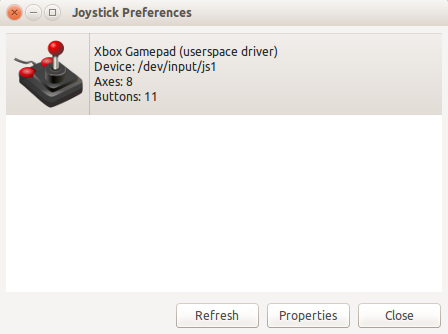 You can use Xbox/Xbox360 gamepads in Linux by using the xboxdrv driver, and configure it using the jstest-gtk tool however, the package below fixes a few things related to xboxdrv. 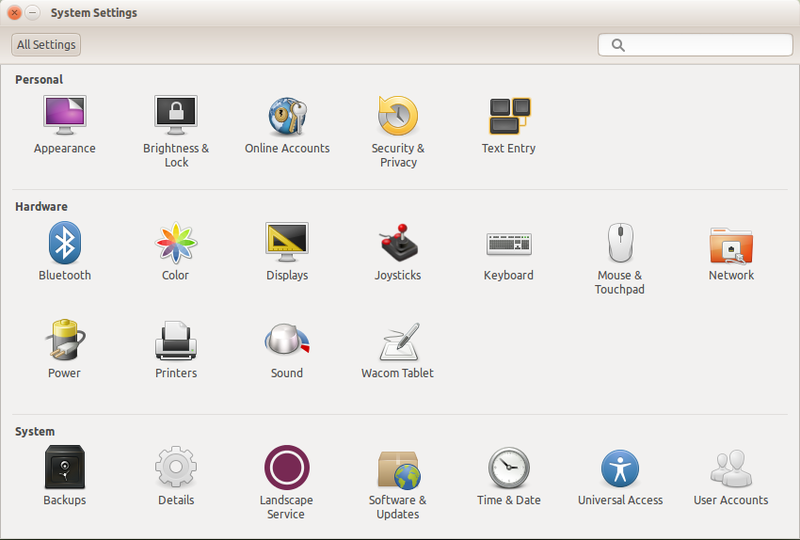 WebUpd8 reader Rael has created a PPA for getting xboxdrv properly configured and running in Ubuntu: his package creates a start daemon for xboxdrv, cleans up old broken configurations, marks xpad as conflict (and stop it if necessary) and adds the "Joysticks" (jstest-gtk) entry into System Settings. I know that for some people, the wired version, and some Logitech versions too, all will work fine. But I saw a lot of people facing problems, sometimes the joystick wasn't working properly, sometimes there are crazy blinking leds, and other problems (in my case, my transceiver got recognized as first joystick). 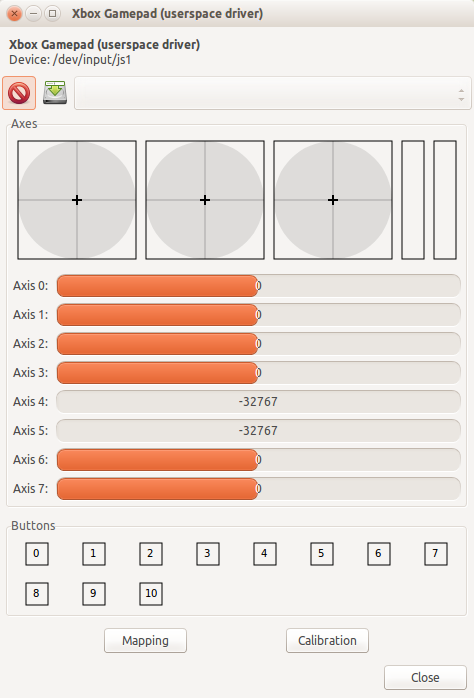 So, after I saw all these problems, I thought about the average user: why not create a proper package to get this working, and additionally create a "Joysticks" entry into System Settings? Installing ubuntu-xbobxdrv also installs xboxdrv and jstest-gtk, required to get your Xbox gamepad working and configured in Ubuntu. Report any bugs you may find related to the ubuntu-xboxdrv package @ GitHub.